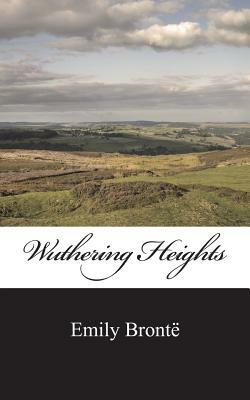 In 1847, after the success of her sister Charlotte's novel Jane Eyre, Emily Bront published Wuthering Heights. The tale takes its name from the farmhouse on the bleak and windy North York Moors where much of the story is set. In it, we read of a passionate love affair between Catherine Earnshaw and an orphan adopted by her father by the name of Heathcliff. The book challenged Victorian ideals such as gender inequality and class differences as well as general morality and religious hypocrisy. As relevant today as it was when first written, the story is considered a classic of English Literature.